At this time last year, I wrote a post about my favorite literary romances. Between then and now I’ve read exactly one romance novel, The Bollywood Affair by Somali Dev. I enjoyed it a lot, though obviously my knowledge on the genre hasn’t expanded much in the last year. So this year I’ve thought about Valentine’s Day, wondering which books I can recommend on the topic. I realized that while I don’t read a ton of the romance genre, I read a lot of other books that cover the topics of love and relationships. Once I gave it some thought, I wasn’t tough to come with a few favorites that cover those topics from a few different angles, so here they are! 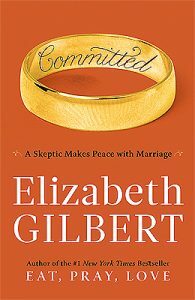 When I listened to this audio book, it felt like I was listening to a friend recount her experiences, and opinions about marriage. In fact, it was this book that first put Elizabeth Gilbert on my list as one of my personal heroes. Part memoir, part history lesson, Committed explores not only the notion of love, but how it is connected to (and sometimes not) the institution of marriage. My relationships with everyone important to me changed after reading this book, and that includes my relationship with myself. 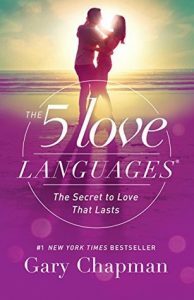 Identifying and discussing our Love Languages taught my husband and to better understand where the other is coming from, and to communicate clearly, in a way the other will understand. Knowing my own Love Language has given me the confidence to say “This is what I need to thrive…” to co-workers, bosses and friends. It has helped me recognize what others need, and provided tools for times when I need to speak to someone in a language different from my own. 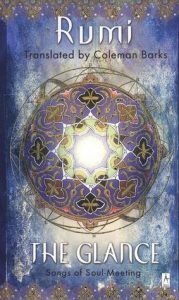 This collection of poems focus on Rumi’s friendship with Shams of Tabriz, a wandering dervish he met in 1244. An intense bond sprang up between the two upon first sight, each acknowledging the other as soulmate and guide. Through these poems, Rumi explores this intense connection. A memoir in essays, this book explores one of the often overlooked categories of love, that between dog and owner. Julie was 30, single, living alone and looking for love. 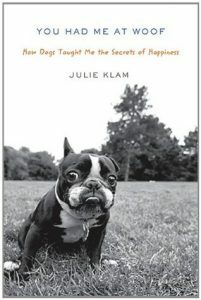 With a little guidance from The Universe, Julie finds love with Otto, a Boston Terrier. He is her first in a long line of Bostons she rescues over the following years. In the process of saving each dog, Julie learns what it means to truly share her life, and each one has something to teach her. This is one of the best non-fiction books I’ve ever read. 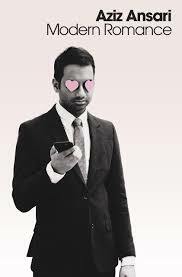 It’s thoroughly researched, and Aziz’s unique comedic style comes across clearly. It’s incredibly eye opening in regard to the evolution of dating and romance in our society in the digital age. 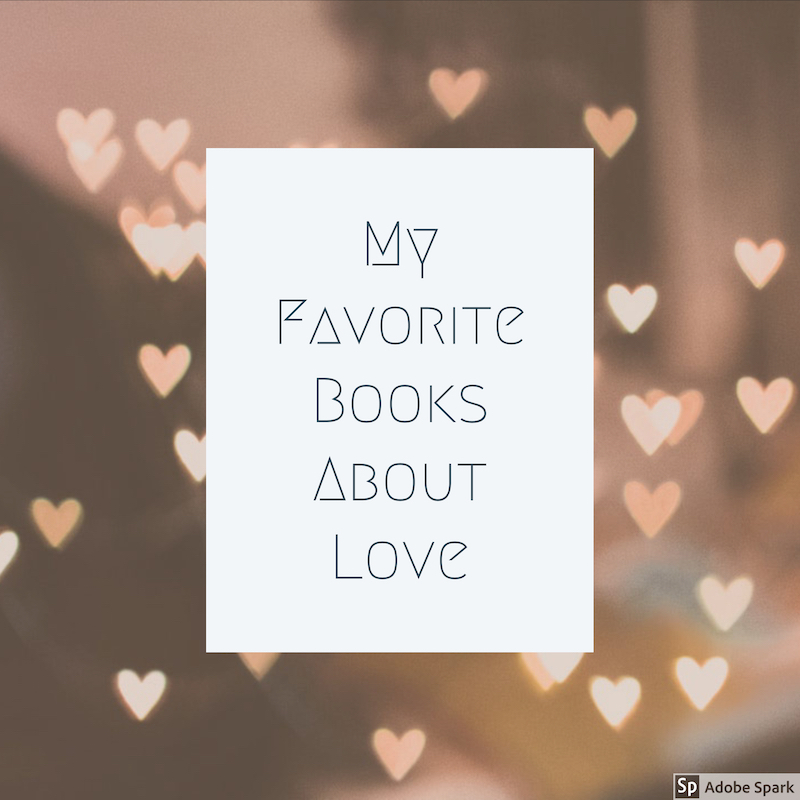 What’s your favorite book about love?